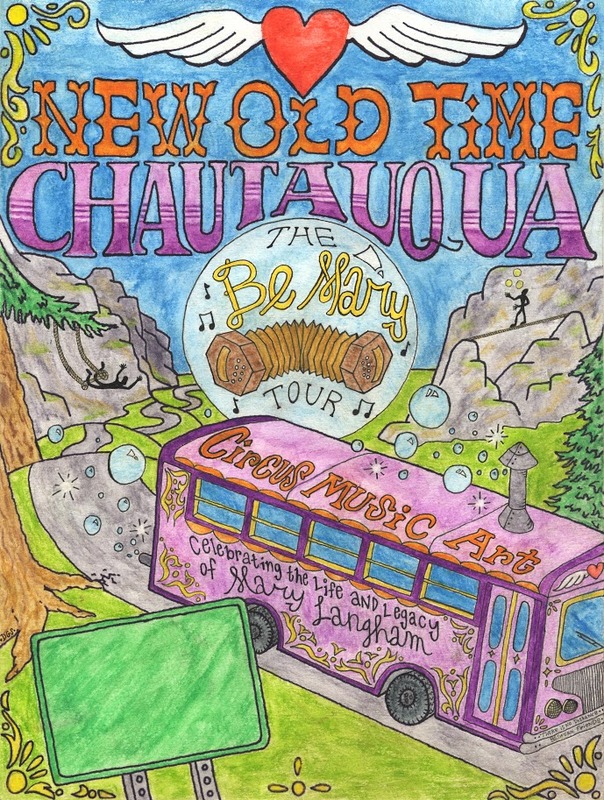 From jugglers to magicians, from folk singers to trapeze artists, from dancers to hula-hoopists, and a 20-piece band, the New Old Time Chautauqua shows are wonder-filled events! This year they will spend a week in Homer celebrating the life and work of the late Mary Langham, a longtime Homer resident who cultivated the performing arts wherever she went. Be a part of the show! Be Mary!